Backup Outlook PST files automatically using Safe PST Backup. It is an easy to use Free tool to back up and archive email automatically. Create backup of all or selected Contacts, Calendar, Tasks and other Microsoft Outlook folders with a few clicks. The backup will be done in the background regardless of whether Microsoft Outlook is running or not. Safe PST Backup uses incremental backup model to back up and transfer only changes made to Outlook items. Save selected Outlook PST and OST files to restore them at any moment. Schedule and back up Outlook at specified time intervals, back up selected PST files manually or suspend scheduled backup. Before starting the backup process, the type and speed of connection is tested, if the backup location is on the network. You can choose whether the backup should start or not, regarding the connection type detected. Upgrade to Safe PST Backup Enterprise Edition and get: *Available disk space detection on the backup location. *Backup Microsoft Outlook on every machine in your corporate network. *Backup Exchange folders and OST files. *Browse or scan folders and select PST or OST file from any Outlook profile. *Silent mode with interface fully hidden on clients' machines. *Fully customizable backup using scripts. *Create multiple backup profiles with separate scheduling and other settings. *Manage backup logs, receive them via email. *Remote control from administrator's PC. *Filter items to back up. *Easily integrated with existing backup solutions. *Create several full backup restore points. Use Administration tool for monitoring and managing the backup process on multiple workstations from one place. 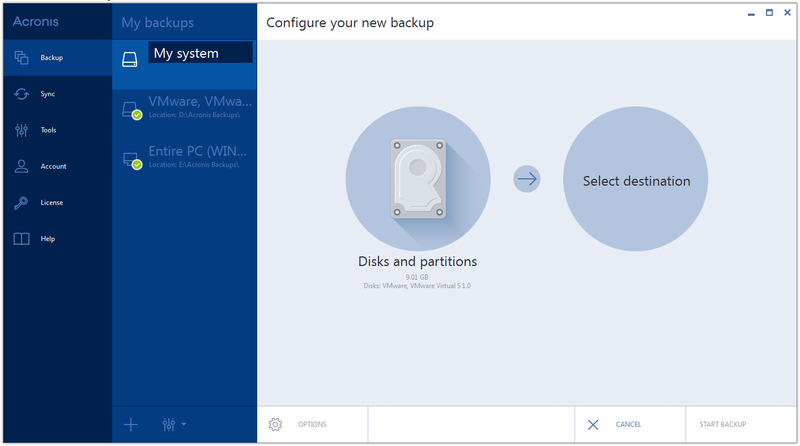 Review the current backup statistics, the history log of the backups, track the backup status and issues of each workstation. Protect Monitoring Service with password. Custom Outlook and Exchange backup solution for your company. We'll develop Outlook and Exchange backup tool designed specifically for your needs. Using Safe PST Backup for Microsoft Outlook Free Download crack, warez, password, serial numbers, torrent, keygen, registration codes, key generators is illegal and your business could subject you to lawsuits and leave your operating systems without patches. We do not host any torrent files or links of Safe PST Backup for Microsoft Outlook on rapidshare.com, depositfiles.com, megaupload.com etc. All Safe PST Backup for Microsoft Outlook download links are direct Safe PST Backup for Microsoft Outlook full download from publisher site or their selected mirrors. Avoid: oem software, old version, warez, serial, torrent, Safe PST Backup for Microsoft Outlook keygen, crack. Consider: Safe PST Backup for Microsoft Outlook full version, full download, premium download, licensed copy.